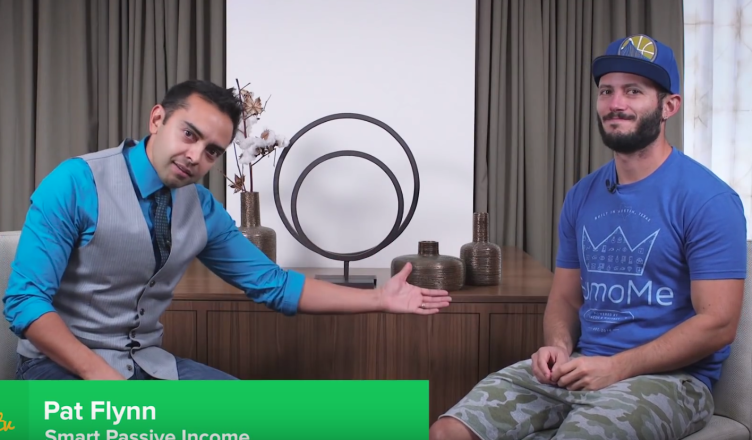 Two inspirational online sales guru’s talk about creative a newsletter business to keep those streams of Smart Passive Income coming in. Have you ever wanted to start an online business of your own? Here’s an inspirational idea from Noah Kagan that maps out the idea of getting paid for writing your own newsletter. Not only can you get paid for writing about a topic that your passionate about, it’s a great way to start an online business.